This year’s Kent School of Architecture Summer Show 2017 is joined by a new initiatives: community and alumni engagement. Activities spanning a twelve hour long show mark the school’s twelfth exhibition. The morning’s sessions will host three workshops, aimed at integrating local secondary schools with students of the Kent School of Architecture. Visitors will be joined by students of the unique MArch Pedagogy module, endorsing positive attitudes towards creativity and and community engagement in higher education. Guests, alumni and the general public are invited to join students of the school from 18:00 on the 16th June 2017. A short prize giving will be hosted by current RIBA President, Jane Duncan and Head of School Don Gray from 19:00. Exhibition catalogues will be for sale for the duration of the evening and the exhibition will remain open to the public from 19th – 23rd June, 10:00-17:00. The School’s student led association KASA, places community at the centre of its agenda. Alumni have received an animated electronic invite to the Exhibition 2017. Part of the show’s evening activity includes an alumni hub, which aims to integrate former students with forthcoming graduates and employers. 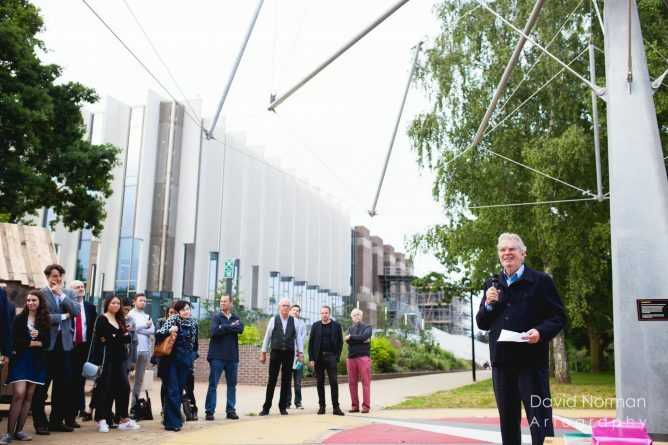 KSA Summer Show 16 opened on Friday 17th June 2016 with special guest Sir Terry Farrell. 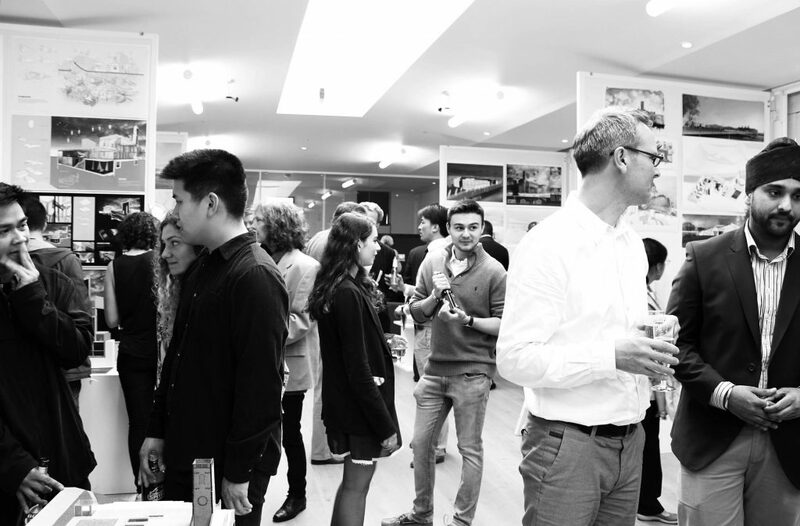 There were hundreds in attendance to celebrate what has been yet another great year at Kent School of Architecture. As with every year, the degree show is organised by a core team of students; this year the show was led by 5th Year MArch student James Bussey and KASA president, 4th year MArch student Charles Hope who also put together this year’s degree catalogue. To buy this year’s catalogue, click here. KSA Summer Show 16 will remain open to the public from Monday 20th June – Friday 24th June 2016 from 10AM – 4PM daily.